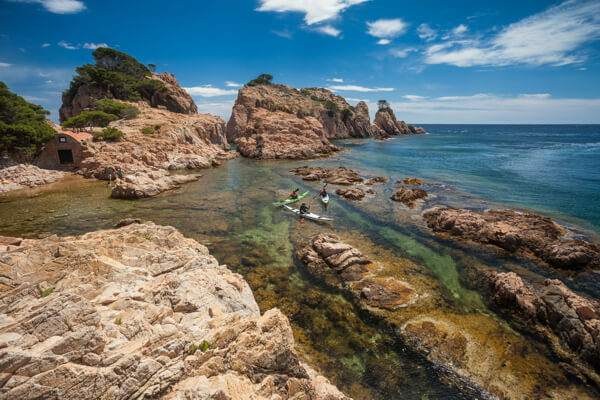 Half day Exploring Costa Brava from Palamós. 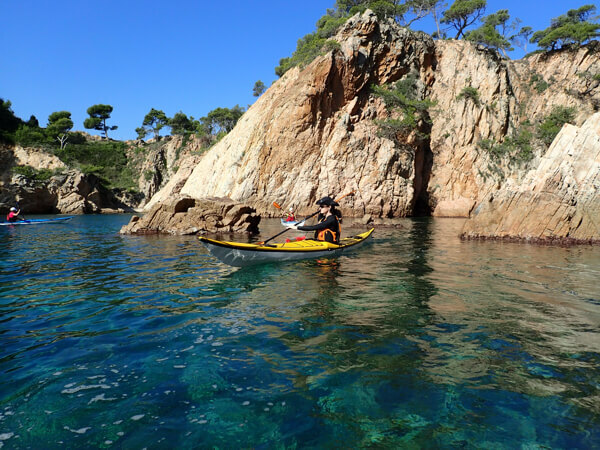 The activity will be placed in Palamós (Costa Brava) and it will be consisting in a half day tour. 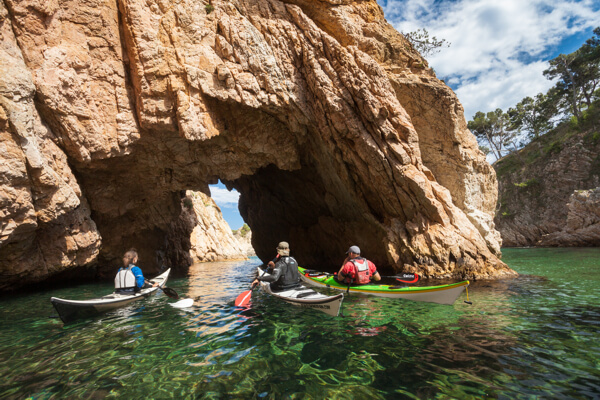 For this tour its not necessary to have previous experience paddlling on a sea kayak. 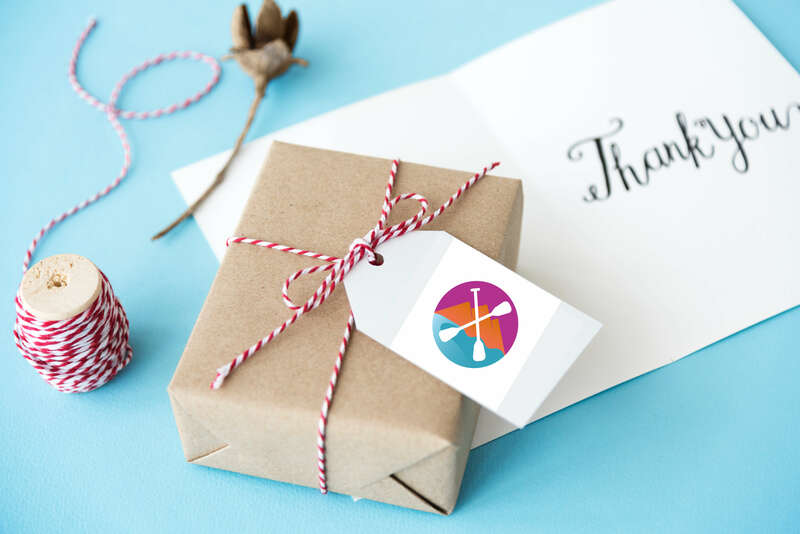 Minimum age: 15years for paddling – younger can share a double kayak with an adult.